Sorry for the late posting today. 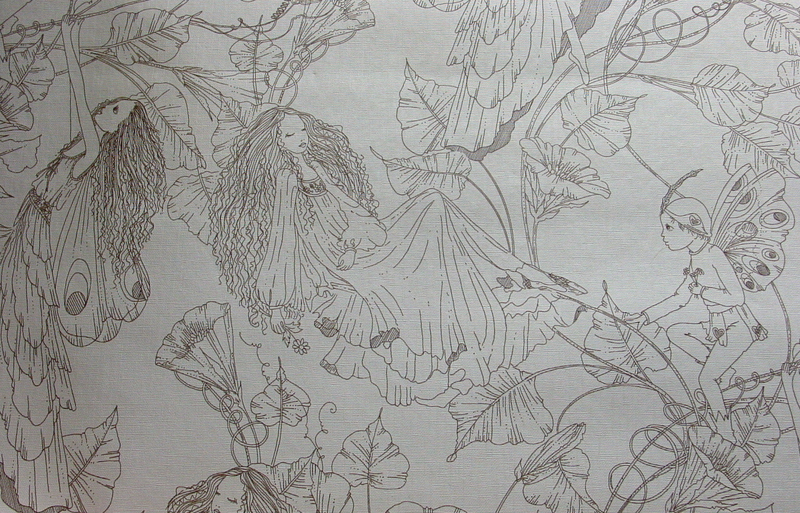 Perhaps this picture of the 1970s vintage wallpaper I found last week will help make up for it somehow. Wallpaper is making a comeback, but I’m afraid putting it up is a skill I never learned. I will try and figure it out next week. Can anybody help Laura out?